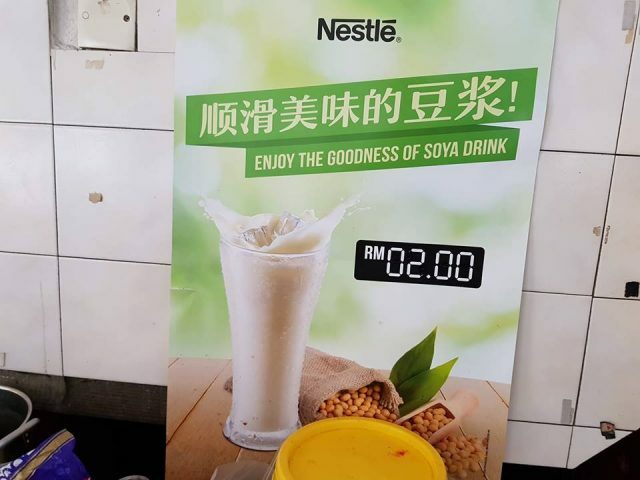 Nestle soy bean drinks appear hard to penetrate the kopitiams in Malaysia. When customers order soy bean drinks, they will most likely receive chilled soy bean milk as Malaysians love their drinks chilled. 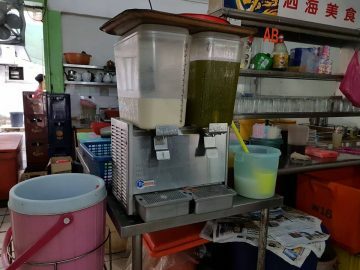 The soy milk from the dispenser is priced at RM 1.80 per glass. Nestle soy bean will only be made when the customers want their soy milk hot. Additionally, Nestle soy bean is slightly more expensive at RM 2.00 per glass. Older consumers tend to drink hot milk tea or coffee but not soy bean milk. Moreover, the hot climate means Malaysians prefer to consume chilled soy milk. 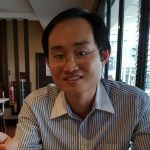 Also, there is nothing to pair hot soy milk with at kopitiam as there is they do not serve cakoi or fried Chinese breadstick. Nestle should probably come up with consumer pack soy milk powder for at-home consumption instead of targeting kopitiams. Is this the real Monster Energy?